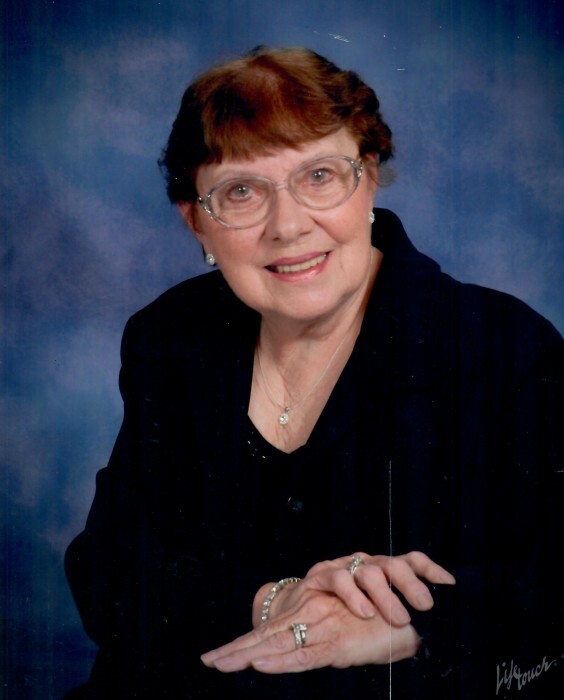 Obituary for Shirley May Sibilia | Somerville Funeral Home, Inc.
SOMERVILLE- Shirley May Sibilia, 83, entered eternal life on Sunday, February 3, 2019. She was born on January 11, 1936 in Somerville, NJ to the late Alice and Raymond Johnston. Shirley retired from the Borough of Somerville. In her spare time, Shirley had volunteered for the Kelsey fund, the Somerville library, knitting hats for veterans and for many other organizations in the community including the Somerville Fire Department. She was known as a “Fireman wife”. Shirley was an avid sports fan of the NY Giants and NY Yankees and in her younger years played a variety of sports. She enjoyed traveling especially cruises and the Jersey shore. Shirley along with the love of her life Angelo raised their four children. All who knew her will remember her as a master gardener and a grandmother to all. Shirley will be sadly missed by her family and friends. Shirley is survived by her children Mary Alice Urbanski, Diane Lynn Sibilia, Nancy Bello and John Sibilia (wife Linda), grandchildren Patrick, Matthew, Michael, Steven, Jessica, Jason, Evan and great grandchildren Aleisha, Shanna, Gracie and Jason. She is predeceased by her husband Angelo, a daughter Linda, her parents and a sister Dorathea. Viewing will be Friday, February 15, 2019 from 3:00pm to 5:00pm and 7:00pm to 9:00pm at the Funeral Home. Funeral services Saturday, February 16, 2019 beginning with a viewing from 9:00am to 11:00am followed by an 11:00am religious service to be conducted at the funeral home. Burial at New Cemetery. In lieu of flowers donations may be made to the Somerville Rescue Squad.